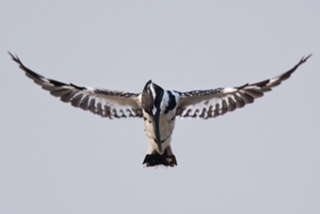 Plover ID please - Bird Identification 雀鳥辨識 - HKBWS Forum 香港觀鳥會討論區 - Powered by Discuz! 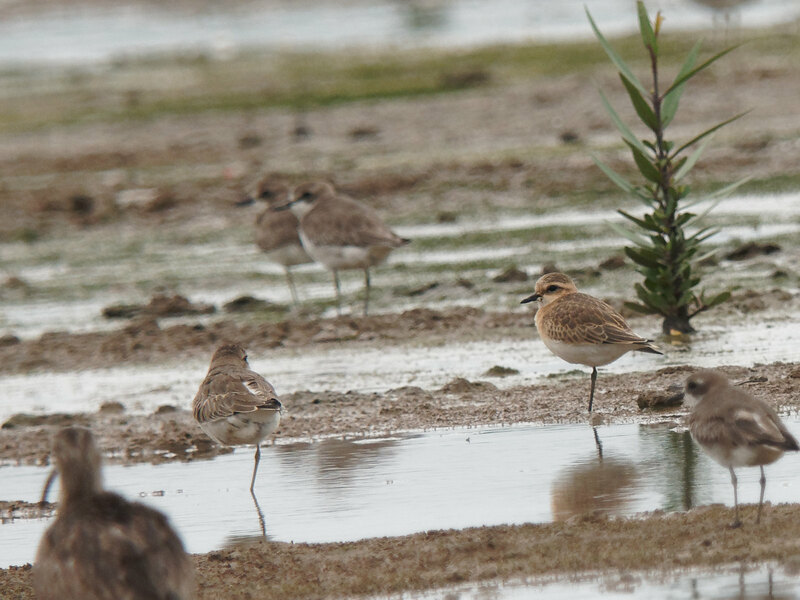 JUV Greater Sand Plover on the right hand side? 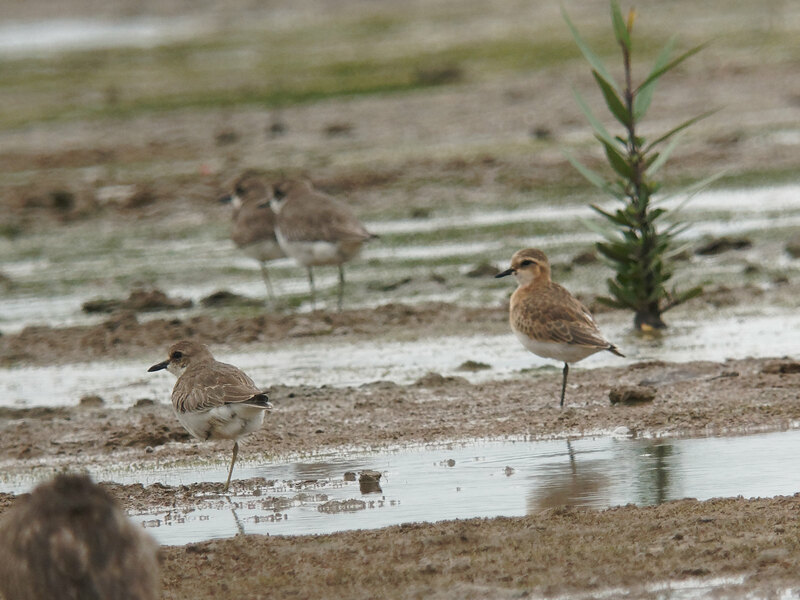 I agree with Lesser Sand Plover - a juvenile of the 'atrifrons group'(sometimes split as Tibetan Sand Plover). The strong ginger tones to the upperparts, head and breast seem to fit this best, as does the relatively weak bill. There were quite good numbers of Tibetan Sand Plover when I was at Mai Po yesterday - I saw at least 18, probably more, and mostly juveniles. I'm interested to get photos of any non-breeding (juvenile or winter) sandplovers, please PM me if you have any good photos. Thanks Roman and ajohn very much! 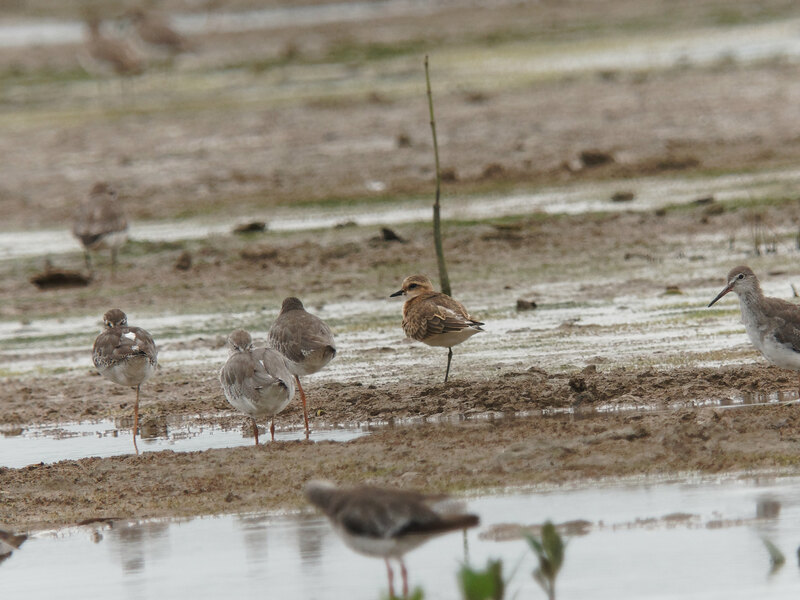 The lesser sand plovers were not close to the bird hide even when in high tide. Processed in 0.014396 second(s), 8 queries.